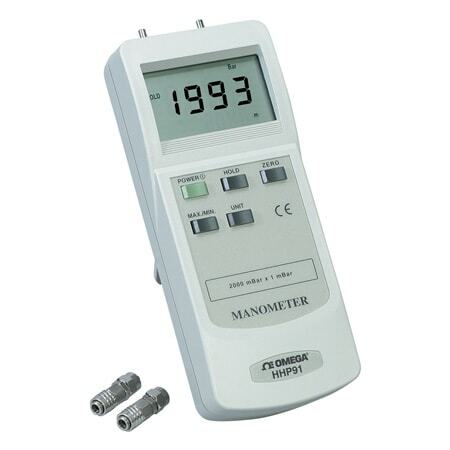 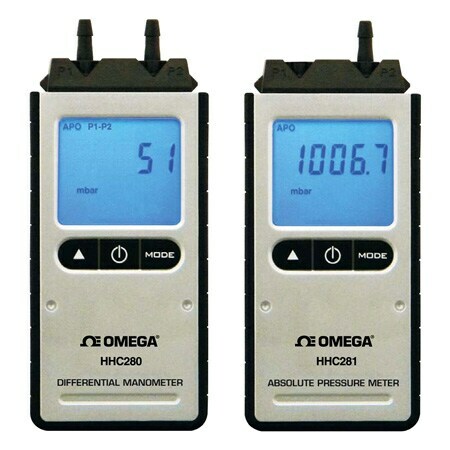 The HHC280 Series of handheld manometers are offered in two different models: absolute pressure manometer and precision differential manometer. 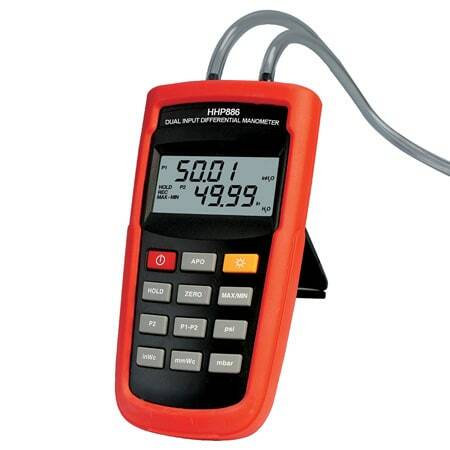 Both models present auto power-off and backlight with auto-off features. 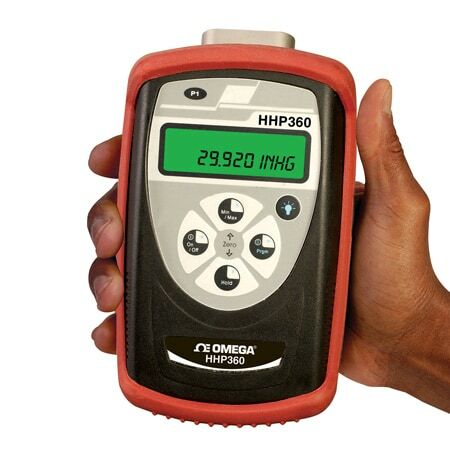 The HHP680 is a low-cost, versatile handheld manometer and one of many Omega Quality manometers. 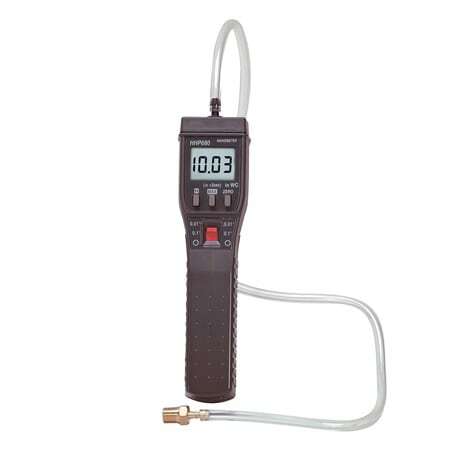 The unit comes complete with tubing, fitting, soft carrying case and batteries. 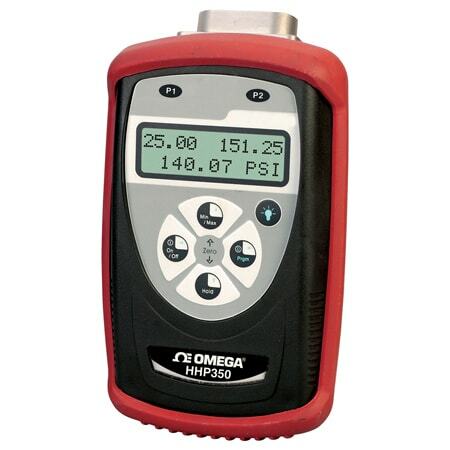 Typical applications include HVAC, commercial and automotive.